High-precision; small size; simple, easy accessibility and the operation panel that makes machines easy to understand, easy to operate. 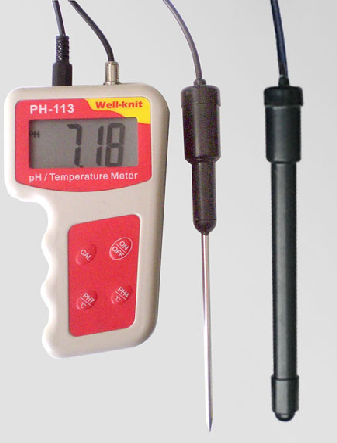 Automatic temperature compensation, with the help of the temperature probe, can automatically correct the impact of temperature on the pH. Accurate thermometer, the temperature of an independent probe, the sensor can be quickly tested solution temperature. BNC with the composite electrode and 9 V battery, around the world to facilitate the replacement of batteries and electrodes. 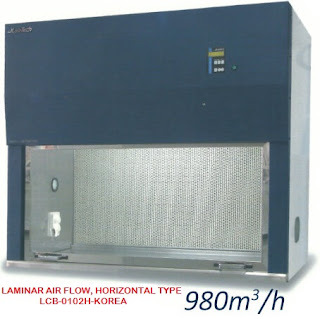 Economical and practical, fully in line with a wide range of industries need to test.